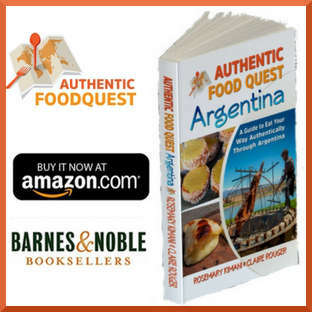 For anyone looking to experience authentic food in Argentina, one must experience an asado. 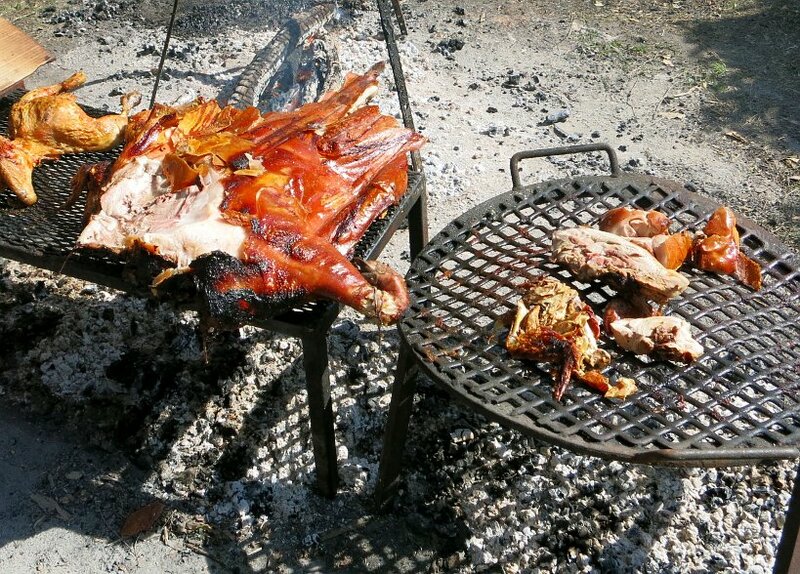 Generally speaking, an asado refers to a barbeque, which consists of grilling beef alongside various other meats, which are cooked on a grill called parilla or open fire. 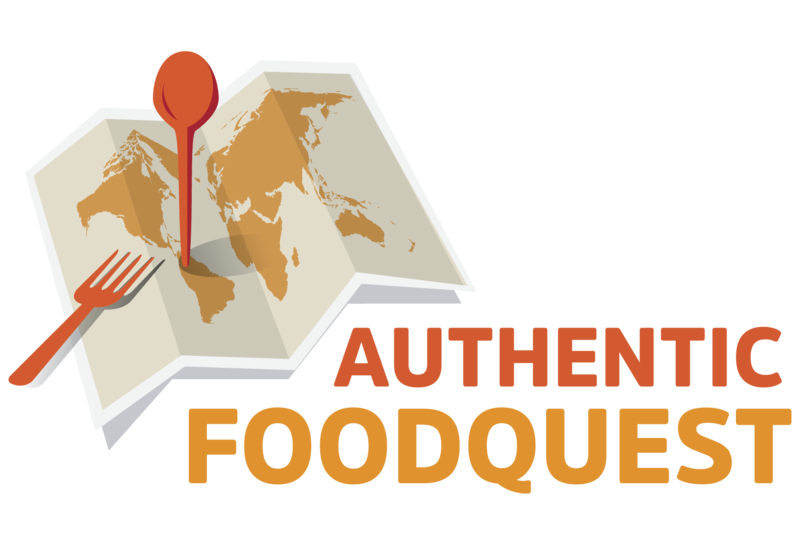 As we are on a quest to understand authentic food, we wanted to experience a real asado on a farm in the countryside, outside of Buenos Aires. 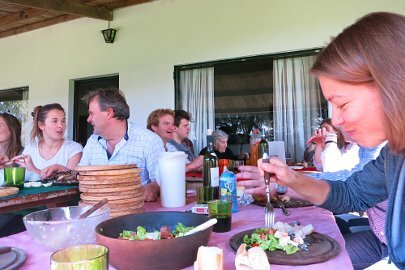 Through contacts of friends of friends, we were fortunate enough to have the opportunity to experience our first asado in Tandil. 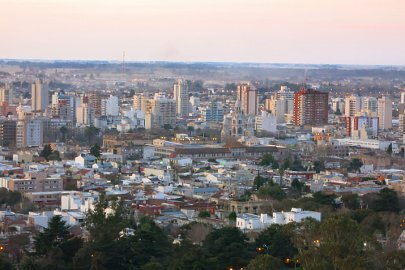 Tandil is a cozy little town in the Southern Pampas. 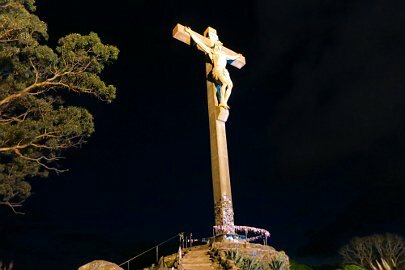 Famous for its cured meats and cheeses, it attracts tourists for its outdoor activities as well as “El Calvario”, the largest Calvary in South America. 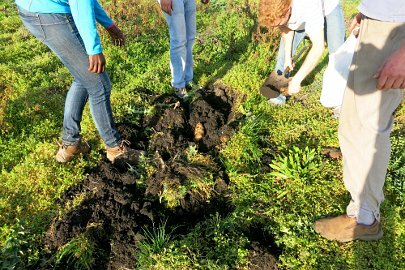 It is located about 348 kilometers Southeast of the Province of Buenos Aires and has a population of about 125,000. Getting there was an adventure. We traveled like locals, taking a long-haul bus from Buenos Aires for the 5 to 6 hour trip to Tandil. The bus was surprisingly very comfortable and we will be writing more about getting around like a local in future posts. 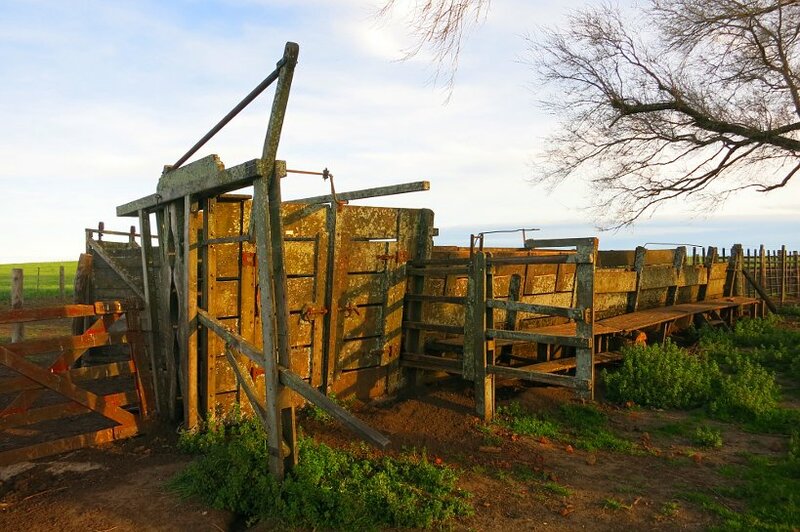 Estancias are essentially ranches (cattle) and they play a significant role in the history, culture and economy of Argentina. 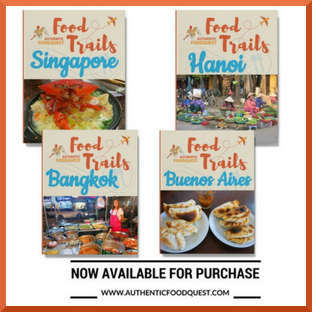 Dating back to the 17th and 18th centuries, these extensive farms in the Pampas have raised the cattle and grains that have made Argentina one of the biggest meat and grain producers in the world. 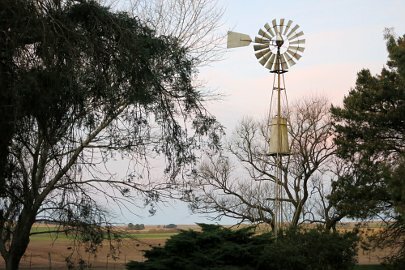 Avoiding the touristic and organized Estancias day trips, we were fortunate enough to have the opportunity to stay at a working Estancia located about 20 kilometers outside of Tandil called La Manga. 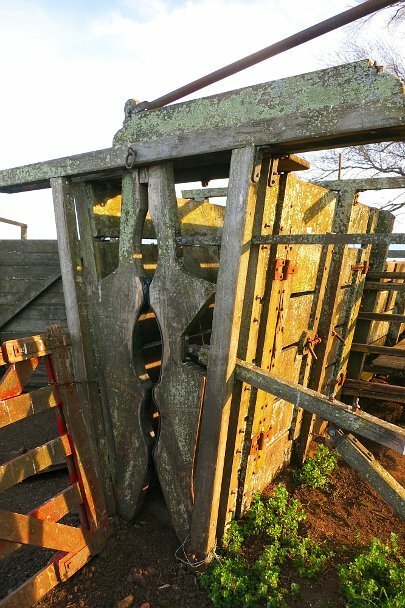 The name means a funnel or narrow entrance, where one can work with the cows. La Manga is a family owned estancia built in 1976. 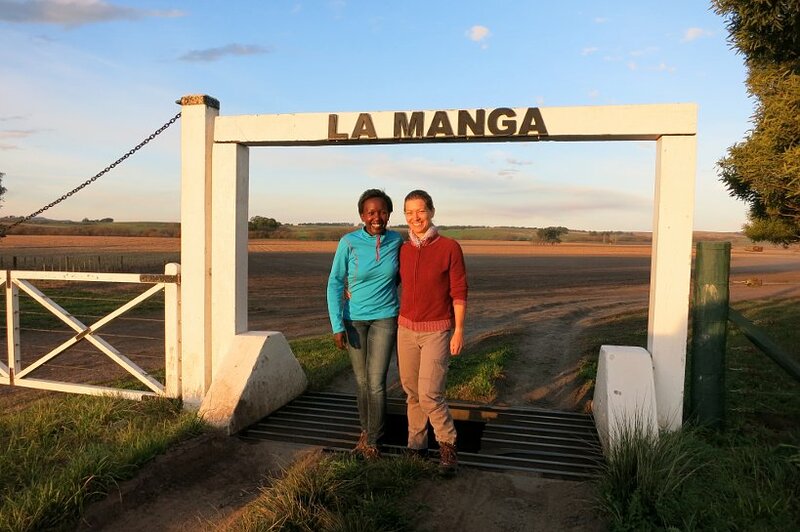 Originally, La Manga occupied over 4000 hectares but today, it sits on about 1000 hectares. 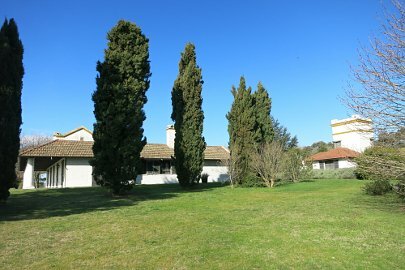 We stayed in one of the beautiful Spanish colonial style guest-houses surrounded by horses, the fields and cows. A peaceful, serene and magnificent experience. 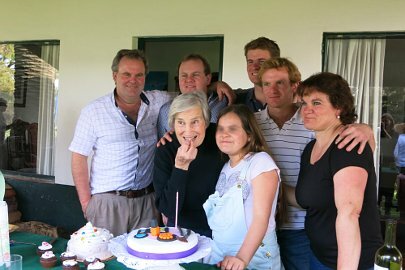 The asado we attended was planned as a birthday celebration of the youngest child (12th birthday) and mother (86th birthday) of the administrator of La Manga. Attending the asado were relatives and friends of the family for a total of almost 30 people. We were honored to have been a part of the celebrations. 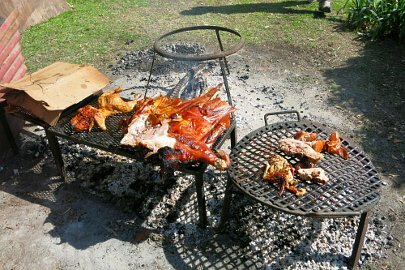 Preparations for the asado began mid-morning about 9am – 10am with getting the fire and meat prepared. 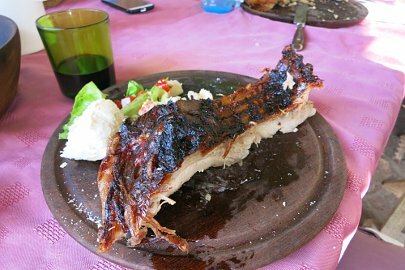 The eating commenced at about 12:30pm with the asador (person in charge of the asado) bringing out the different cuts of meat in waves based on cooking time. 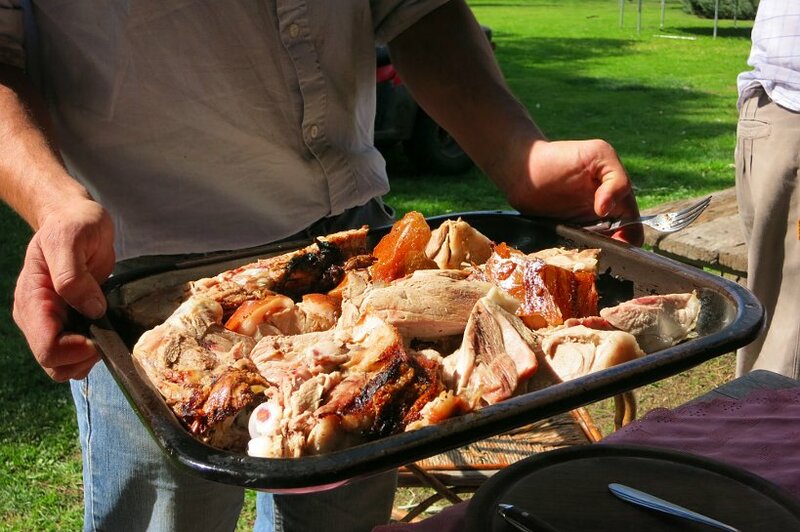 For this particular asado, a whole pig and 4 chickens were served. 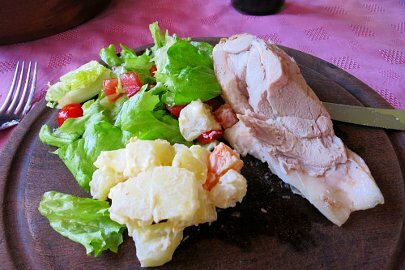 The meats were accompanied by bread, potato salad and green salad. 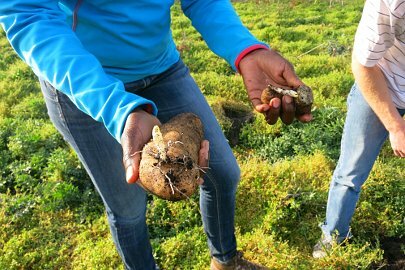 The potatoes were picked from the field the day before and were delicious. 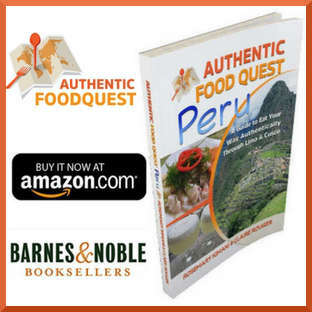 To better understand what an asado is from a local perspective, we interviewed our asador, Juan Alberto who was joined by his siblings Maximo and Milagro or “Milly.” Check it out here. 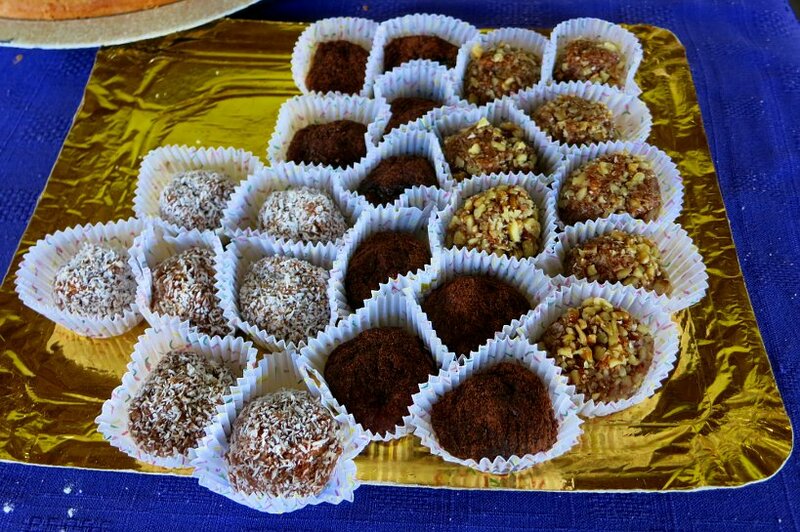 For the time we have been in Argentina, one of the things we have noticed is their love for all things “sweet.” From sweet breakfast pastries to all sorts of sweet snacks made with dulce de leche and the famous alfajores, there is no shortage of sugary delights. In keeping with the tradition of sweets, the postres or desserts made their way to the tables at around 3pm. Each auntie or family member brought their homemade specialty, so in addition to birthday cakes, there were at least 10 other types of cakes or cookies. 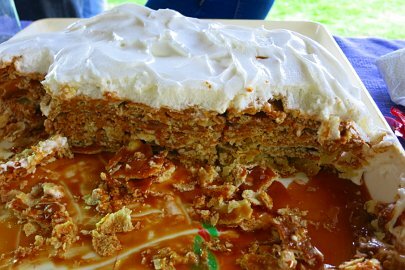 The all time favorite dessert was rogel, made of layers of pancake filled with dulce de leche and meringue. Heavenly! Muy Rico!!! As the afternoon wore on, games were played, stories were told and mate was shared. It was wonderful seeing family and friends catch up and as well as getting to connect with everyone. 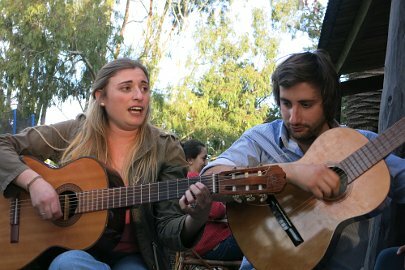 In keeping with the customs of an asado, talented members of the family pulled out their guitars and began playing traditional music known as chacarera (or gato, escondido or zamba in different parts of Argentina). 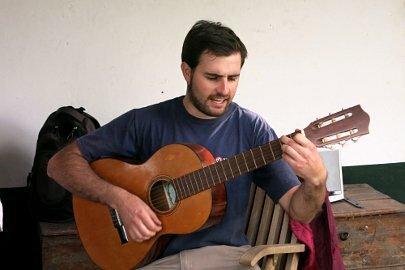 Listen here for a sample of traditional folklore music. On this quest to understand the local culture, we took the opportunity to further explore the “gaucho.” Interviewing the locals who have worked on the farm for over 30 years, we were surprised to learn that the gaucho no longer exists and is today perpetuated by the tourism industry. Listen here for a short description of the gaucho. 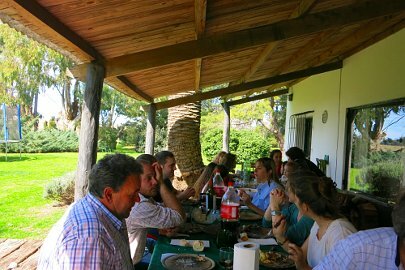 Our main goal of going to Tandil was to experience an authentic asado and “live” on a working Estancia. 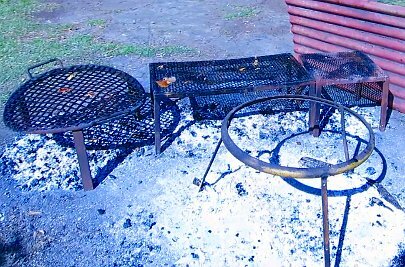 As we reflect back after a few wonderful days, we can unequivocally say, that an asado goes beyond the food and is truly about shared moments together. 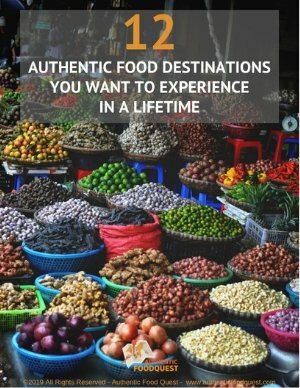 To have an authentic experience, one must be in the company of family, friends and loved ones. 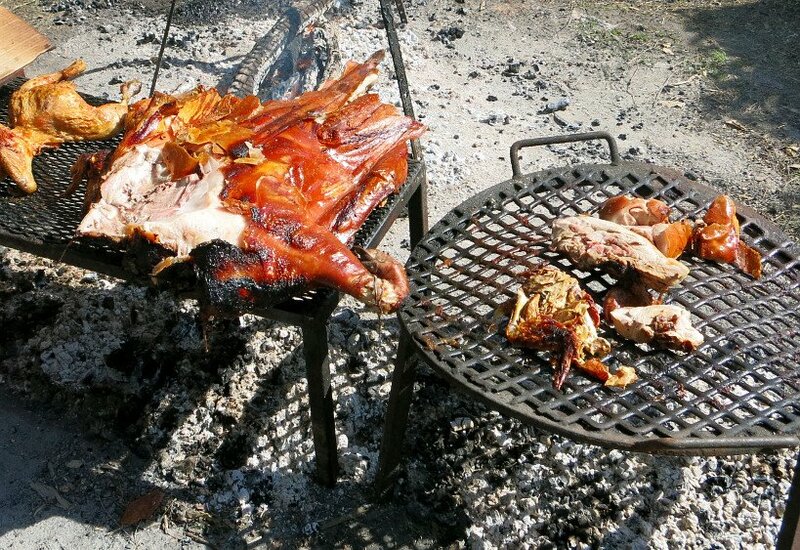 At all possible costs, avoid a touristic “planned” event and find way to get invited to share an asado with locals. This post is dedicated to all the wonderful people who made this experience possible. 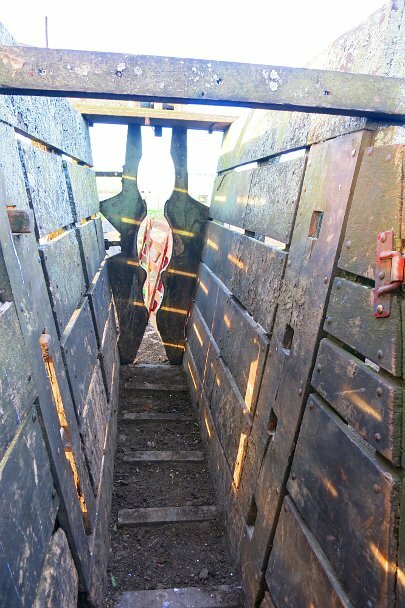 You know who you are and we thank you from the bottom of our hearts. Glad you are enjoying the content of the blog. 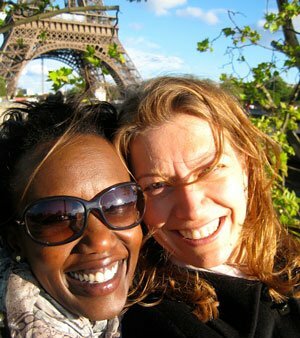 Be sure to subscribe to our monthly newsletter and keep up with our travels. Savor The Adventure.